Airbnb, the community-driven hospitality company, has just unveiled a brand new app designed for Cupertino’s tablet. You can download the application now on the App Store (it’s a universal build, with support having been added to the Airbnb iPhone app), and it’s available free of charge. 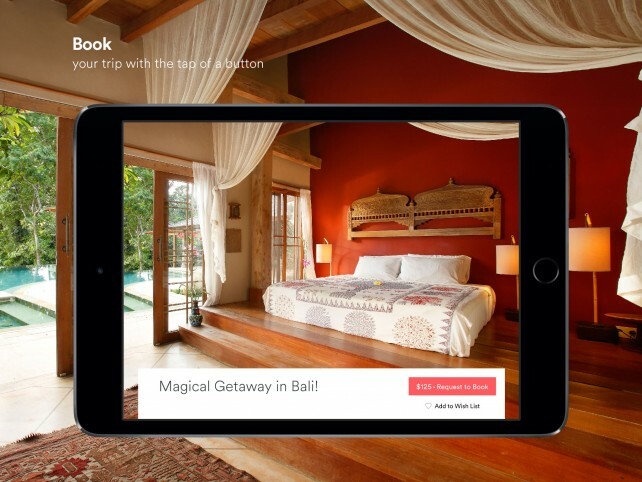 The app, which is also available on Android devices, promises users “a magazine-quality way to browse and book Airbnb.” It provides folks with access to the service’s 1 million listings, but when running on the iPad, Airbnb adopts an elegant appearance and feels “as beautiful as reading a glossy magazine,” the service promises. “From viewing treehouses in Costa Rica to villas in Tuscany, travelers can explore incredible destinations around the world in stunning high resolution images and then book their next trip directly on the device,” the company explained in a recent press release. Whether you’re on your couch at home, at a coffee-shop, or on the bus, we wanted to ensure that Airbnb can always be with you. Our tablet apps were inspired by the elegance of magazines and coffee table books and we tried to instill some of that lean-back feeling as we thought about how to make the experience unique. Designing for a new platform allowed us to think much more broadly than simply scaling a mobile phone app to a larger screen, and, as a result, you can now efficiently explore listings around the world while enjoying a rich, inspiring experience. The aim behind the update, you see, was for the tablet iteration of Airbnb’s mobile app to feel more like a picture book, “where a trip starts the moment a person flips it open.” As such, you can expect gorgeous photography in the release, as well as attractive, well designed typography, too. You can browse through items in the application or perform searches, and these integrate with maps in order to provide users with more information on a particular area. 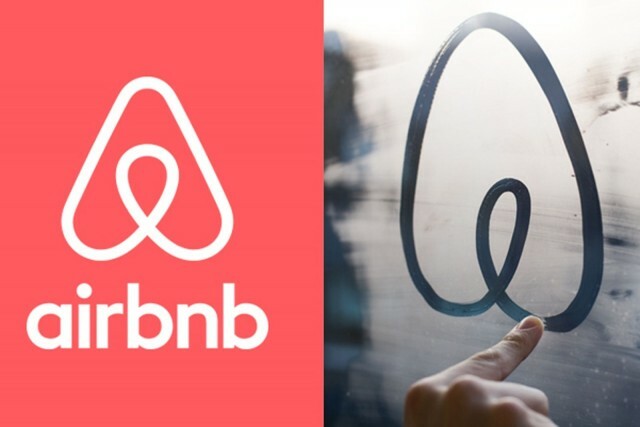 You can download the revamped Airbnb for iOS now on the App Store, and as of its most recent release, the app is optimized for the iPhone, iPad, and iPod touch. In related news, Apple senior vice president of Design Jony Ive recently penned an entry for Airbnb CEO Brian Chesky as part of Time Magazine’s “100 most influential people” feature. The same feature saw Tim Cook get a mention, and here congressman John Lewis praised the CEO’s “grace and courage” as chief executive officer of the most valuable company in the world. Jony Ive praises Airbnb as ‘soaringly ambitious’ startup. “The service that Brian and his partners imagined is soaringly ambitious and utterly practical,” said Ive, who didn’t make Time’s list himself this year. Passbook gets support from McDonalds, Airbnb and Eventbrite. If you’re currently using iOS 6, you’re probably wondering why the hell you can’t use Passbook for anything. It seems that with the removal of YouTube and the failure of Apple’s Maps that everyone has neglected Passbook, leaving it left with little functionality from only a handful of businesses. Fortunately though, a few more companies are offering support for the seemingly useless application. The companies include McDonalds, Airbnb and Eventbrite, and all use pretty much the same concept. You pay for something, whether it be a meal, a flight, or a ticket for an event, and then you get a digital pass in McDonalds’ case, a QR code and then you get access to whatever you paid for. As of yet, the McDonalds app will only work at 45 restaraunts in France, but hopefully the fast food chain will increase compatibility in no time. Okay, so it’s not the digital wallet that Apple promised, but it’s a start, and hopefully more and more companies will start to support Passbook, and make it what it should have been when it was released. Since Passbook was first announced, I’ve been very skeptical about whether it’ll catch on, especially here in the UK. There is now evidence of Apple expanding their horizons with it, but I’m still very unsure about it becoming a ‘digital wallet’. But who knows, perhaps in the coming months , I’ll be buying everything with my iPhone.